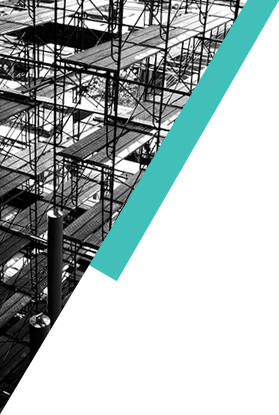 H.K.L Scaffolding & Formwork Pte Ltd was set up in 1998 that specializes in providing Scaffolding Materials, Leasing, Trading, Construction, Marine Hardware and Services. We aim to be your one-stop industrial supplier by being the best in pricing, services and inventory range. Today we have established a wide base of customers in the local and oversea region showing reliability in producing quality competitive products and services to meet our entire customer’s request.